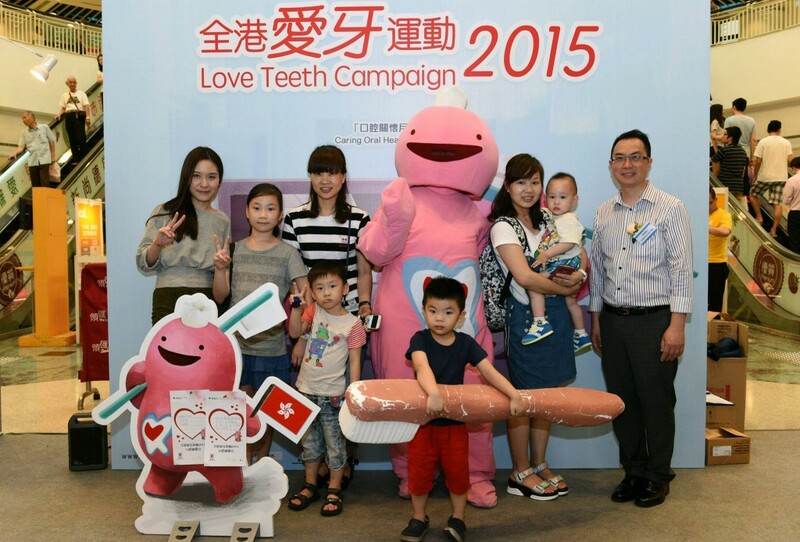 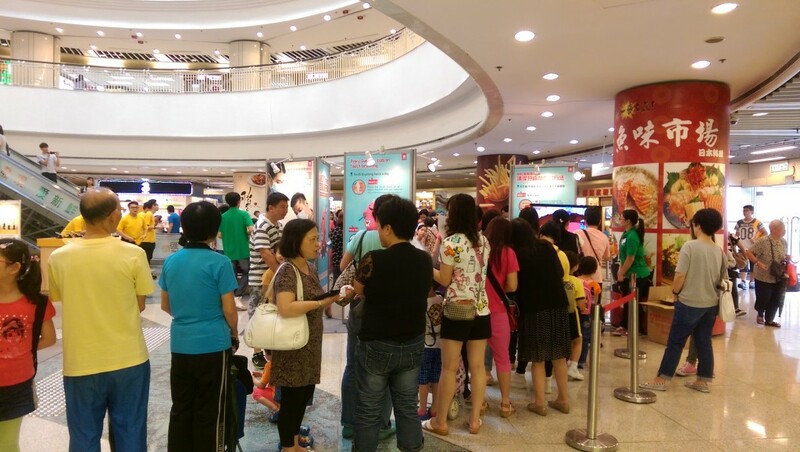 There is a launching event for Caring Oral Health Months by the Oral Health Education Unit, Department of Health on 9th May 2015 (Sat) at Sheung Tak Plaza. 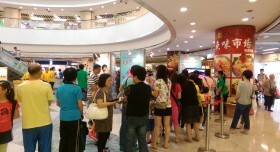 This event aims to promote the care for the parents’ oral health. 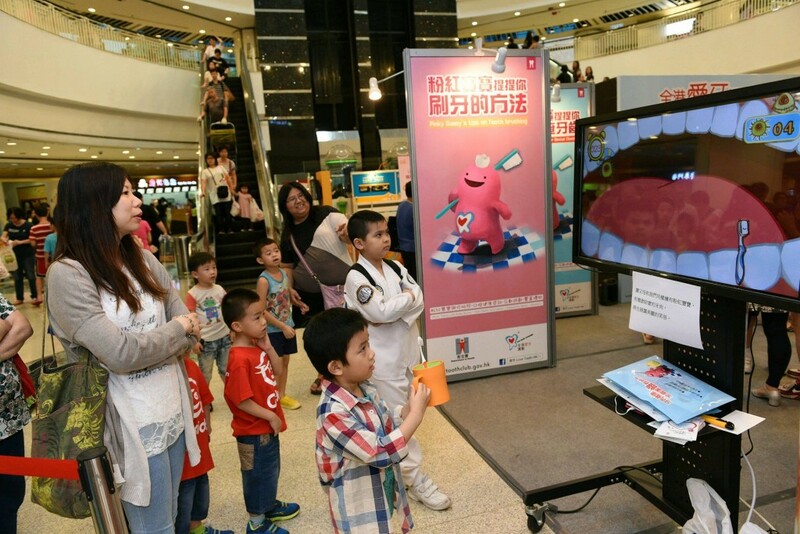 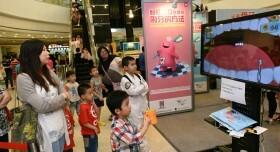 Again, we have our Pinky Gummy, display with oral health information, interactive games and apps and also teeth brushing demo from HK Dental Hygienist’s Association which make the event a fruitful one.